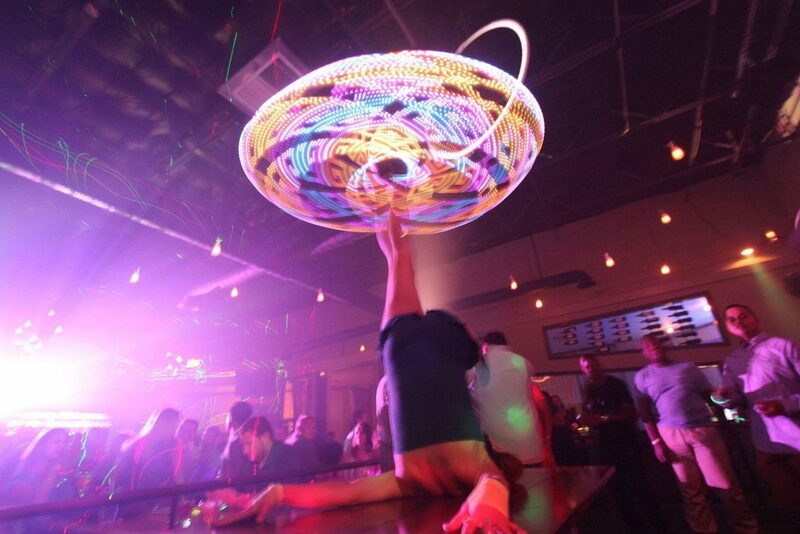 Hoopers are what gives Spinner Entertainment the tools to put a spin on your next event. 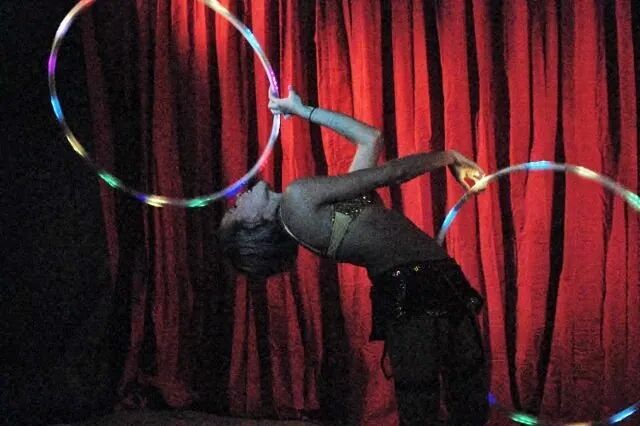 We have hoopers for all types of events including corporate events, special events, birthday parties, festivals, nightclubs, and more. Contact us today for more information! Let our entertainment specialists help you find the spark you need for your event. 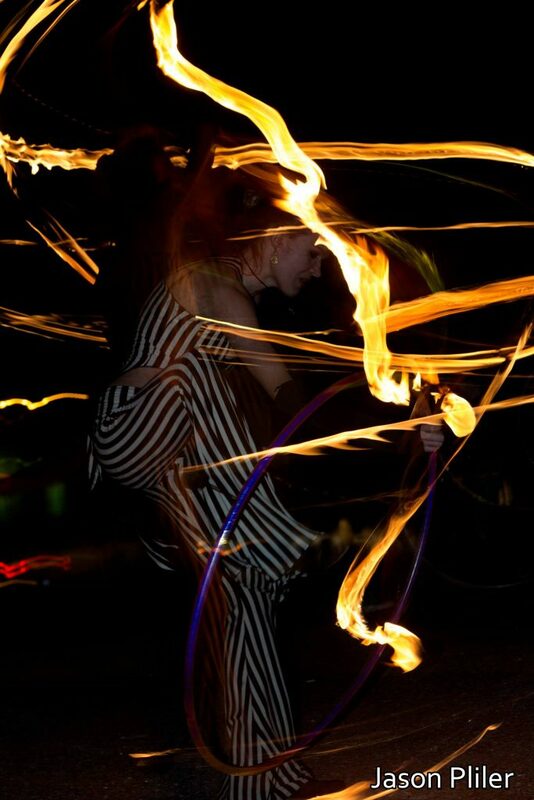 Below are some of the featured hoop acts we offer. If you don’t see what you are looking for or don’t know what to call them, we have a team of entertainment specialists to help you get what you need! LED Hooper spinning her LED hoop on her foot at a night club.